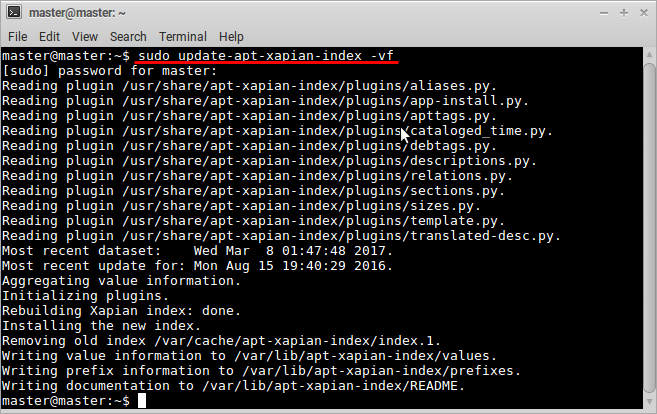 When you install Synaptic from Ubuntu repository, perhaps you'll find the Search Bar is missing on the toolbar. It's the same when you do it in another GNU/Linux distro that does not bring Synaptic preinstalled. 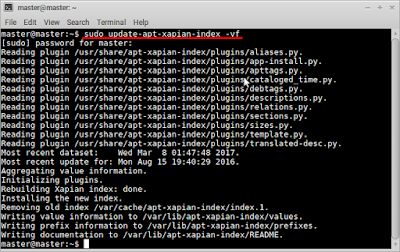 The problem is because apt-xapian-index package is not installed and configured. Here is the solution. There is no Search Bar. You must click the magnifier icon first then type the keyword. The Search Bar is ready. PS: I did this article on Trisquel 8 Alpha "Flidas".